​Flat Ground League is a series of skateboarding events designed to suite many communities with no or less facilities such as skateboards, parks and even public awareness. As the name suggests, the Flat Ground League doesn’t need an all expensive venue! Flat Ground League needs only a flat space where skaters come freely and compete in series of Game of Skates set into Jams with Semi Final and Final at last. These underground events are taking wave into the face of African Skateboarding. 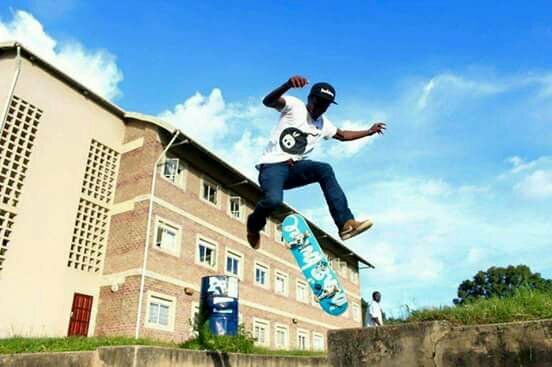 The Flat Ground League – Skateboarding is run by the African Skateboarding Diary. 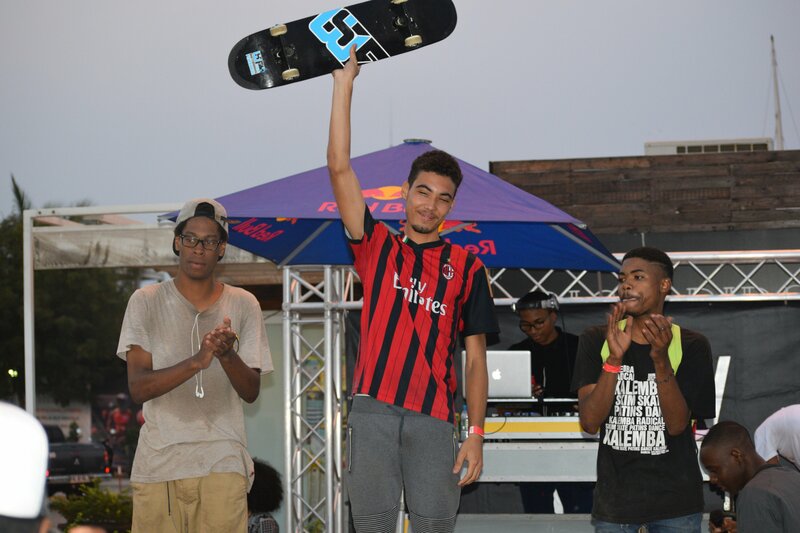 The first stop was in Dar es salaam, Tanzania on May 27th 2017 of which an 18 yrs old Abubakar Amour from Zanzibar Island won with a total of 60 score points against other 11 skateboarders. This winning made Abubakar to be the first winner among many other to come across Africa who shall have an all expensive paid ticket to attend the continental Flat Ground League Finals in February/April 2018. Last weekend on 23rd September FGL ran 2nd Stop in Luanda, Angola of which Mario Felipe joined Abubakar among the sponsored winners. The thrid stop has been confirmed to be Lusaka, Zambia. We at Arica Skateboarding Diary have partnered with Zambian Street Culture Events and Arts to manage and run the FGL Zambia. Both partcipants and spectator will have to pay each 50 Kwacha as gate charges to enter at Paark Extreme where the event will he hosted. In addition the Flat Ground League is powered by TheBoardr Scoring App, World Skateboarding Federation, African Skate Project as well as Bun and Bunee Skateboards. For all other details be sure to check out #flatgroundleague or email the Africa Skateboarding Diary. Previous: Previous post: Arap Skate Weekend Nights Nairobi – Episode 02. Next: Next post: Innocent Sichande Took A Winning at FGL Zambia.